Help us eliminate poverty in the Dominican Republic once and for all. 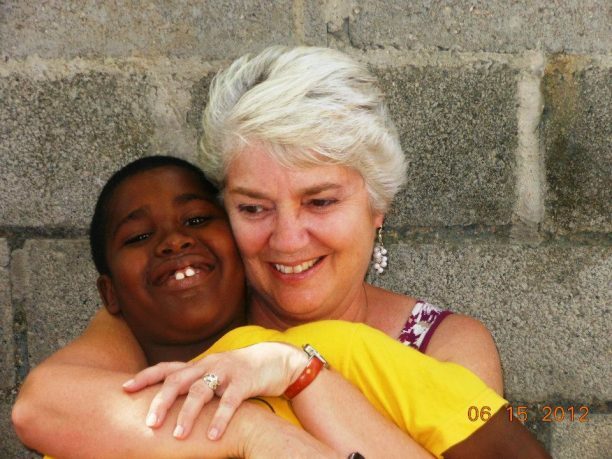 Effect meaningful change in the Domincan Republic, gain a new perspective, and change lives forever – yours included. Do you want to significantly impact the lives of impoverished people while changing your own life and gaining a global perspective? Go on a “Voluntour” Service Trip to the Dominican Republic with ACES. Construction groups: We are in the process of renovating and rehabilitating a former baseball academy for use as a base of operations in the DR. Painting, plumbing, electrical work and light construction are needed to make the facility functional. Also we want to build a stage at the Cabon School as well as help to repair the community center at Triple Ozama. Student groups: For alternative break projects, students participate in medical outreaches and food distributions. They may work with Dominican students, lead trash pickup parades, paint and repair facilities, enjoy the beach, and learn Dominican history. Diverse groups: Many of the same activities are designed for any groups who organize for a voluntour trip to the Dominican Republic. All groups have an opportunity to visit a beautiful part of the world right outside our back door, to help serve needy communities, to have direct contact with the people they serve, and to grow personally and bond with other volunteers. Use your skills to help improve lives in the Dominican Republic. The way we see it, you’ll always get more out of it than you put into it. That’s one of the great things about serving selflessly. Gain valuable experience in the non-profit sector while positively impacting the lives of impoverished people in the Dominican Republic. Applications will be received and considered until the position is filled. 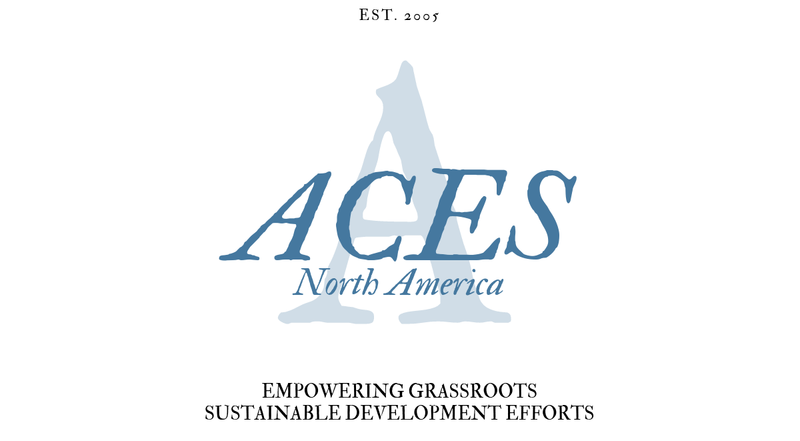 If interested, please email a cover letter and resume to info@acesnorthamerica.org. Please include “Internship Application” in the subject line.